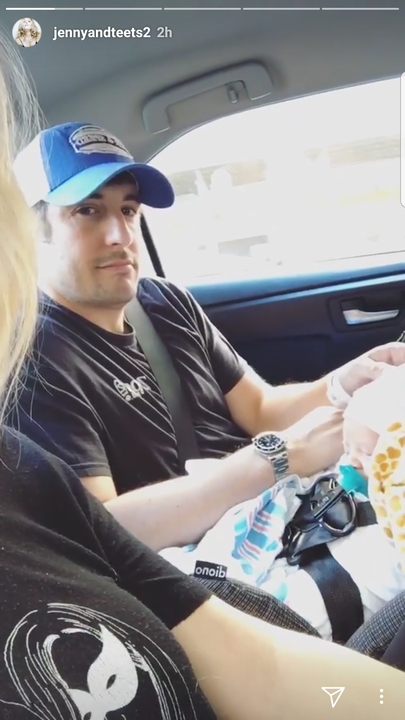 Jason Biggs and wife Jenny Mollen welcome baby No. 2 -- see the pic! Congratulations to Jason Biggs and Jenny Mollen! The happy couple welcomed their second child, a cute baby boy named Lazlo, this week. Mollen took to her Instagram on Thursday to share the big news. “Hello everybody. I’m just sitting in the back of the car with Jason and my second child,” Mollen says in her Instagram Stories, showing fans a glimpse of the baby. 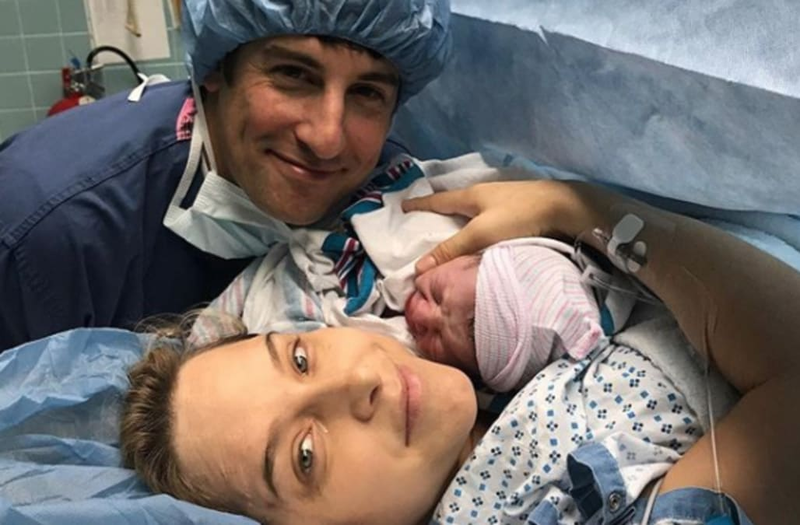 “I did not expect to be this nervous and this anxious,” Biggs said in an Instagram video recorded moments before Mollen went into labor. Molly later shared a series of Instagram posts, including a selfie with her doctor and a sweet photo with their baby. Stored the baby's cord blood w the only company I trust @cryocell . Convinced this will either one day save my life or just make for a killer facial. I've mentioned my eldest son before, right? The pair, who are already parents to 3-year-old son Sid, announced their pregnancy in April.